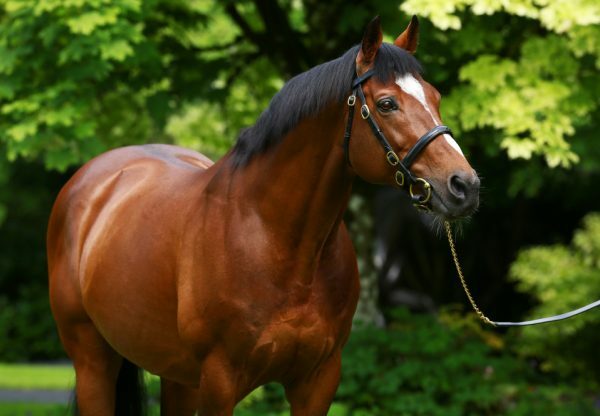 Champion sire Galileo became responsible for the dearest yearling ever sold in Europe on Tuesday evening courtesy of a colt selling for 3.6 million gns at Tattersalls. The striking youngster, a full-brother to this year’s G1 Oaks runner-up Secret Gesture out of the Danehill mare Shastye, was offered from Newsells Park Stud in front of a packed sale ring. David Redvers kicked off bidding at 1 million gns and he soon gained a determined opponent in John Magnier. As Redvers dropped out, his client Sheikh Fahad Al Thani took over the bidding until Magnier had the final say. 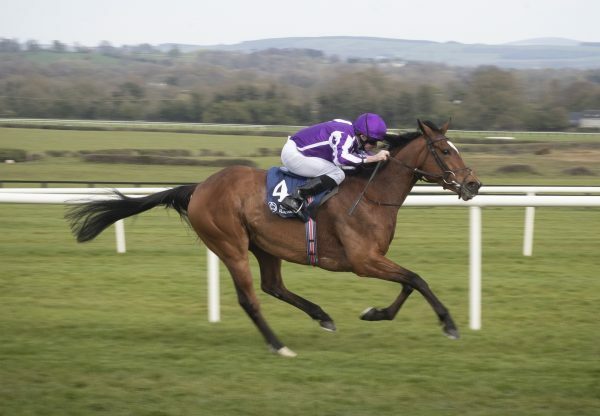 M V Magnier signed the buyer’s ticket and commented: "He has the pedigree, he ticks all the right boxes and he is by Galileo out of a Danehill mare, which is a magical cross. 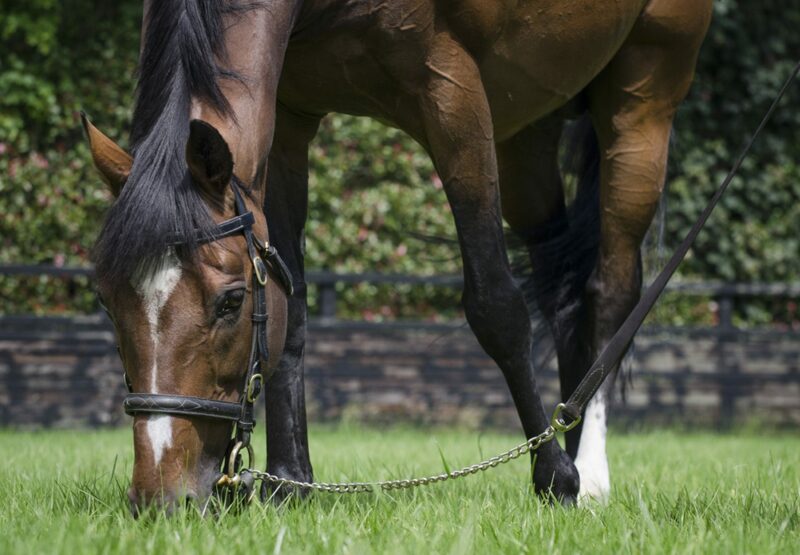 Galileo, of course, speaks for himself, but you 'd never think you'd have to go that far." 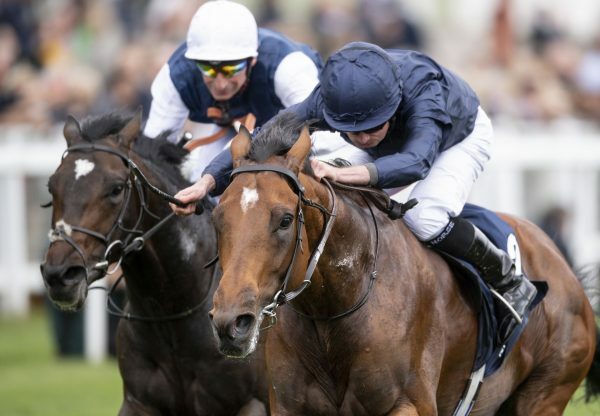 Galileo dominated the October Yearling Sale session additionally with a colt and filly bringing 525,000gns apiece (bought by M V Magnier and Badgers Bloodstock). 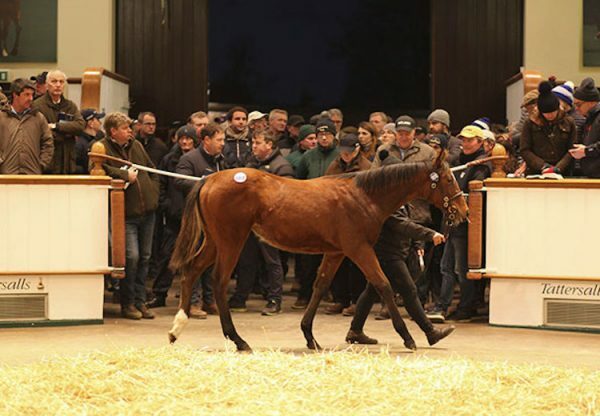 It continued a trend at all the major yearling sales so far. Galileo had two yearlings make 1 million euros at the Arqana August Sale while his representatives realised up to 680,000 euros at the Goffs Orby Sale.